Happy Easter! I hope you are enjoying the Easter weekend. We have made, and already eaten several, Easter nest cakes here and are looking forward to this morning's egg hunt! 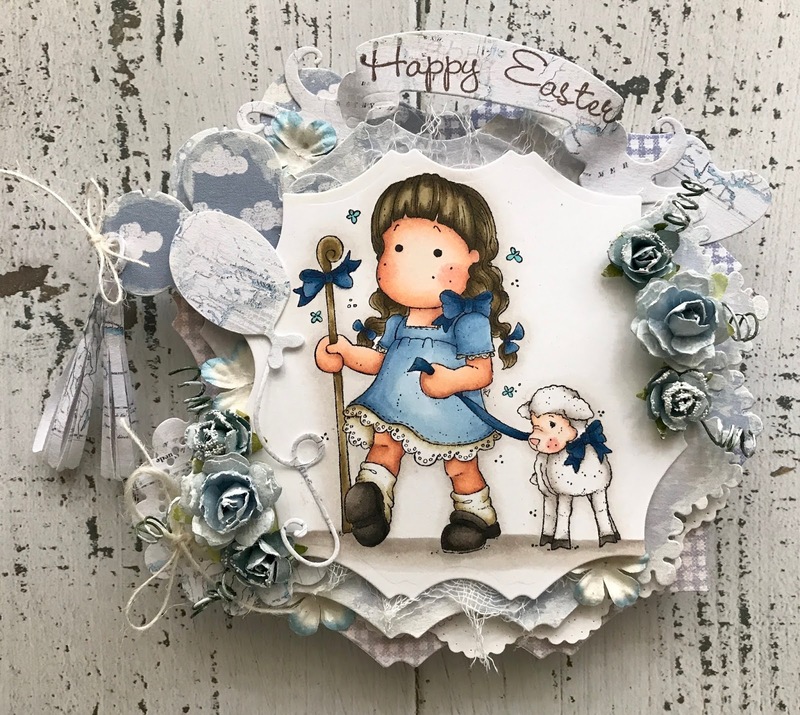 You may have already seen today's project if you tuned into Magnolia's debut on Hochanda TV where my lovely team mate Becky created live on the show. 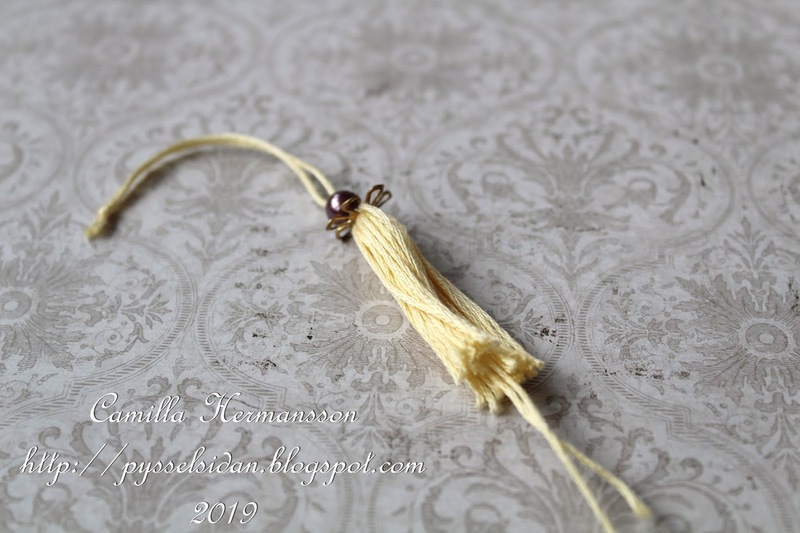 I'm sharing it today on the TOMIC blog. I saved a pretty yellow egg box ready for decorating as an Easter gift - these are a great idea to give small eggs in. I had to get an Easter bunny on here, of course, so I chose the sweet Tilda with Little Bunny from the Sunbeam Collection and painted her with Distress Inks as always. I added Stardust Stickles to her head band and the frills on her pockets. I also used the cute Sunlight stamp in the background. To add some extra interest to the image I stamped her face and the bunny's tail twice so that I could decoupage the image. I used the bird Doohickey from Vintage Box 5 and the recipe card from the Recipe Card Collection to cut out the image. 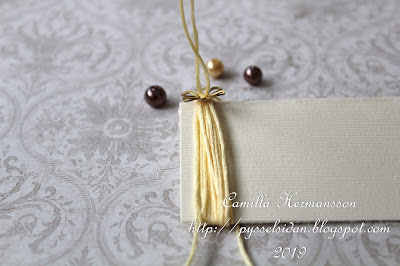 The sentiment is also from the Sunbeam collection and I've used the feather Doohickeys and flower spray Doohickey from Vintage Box 5 too. 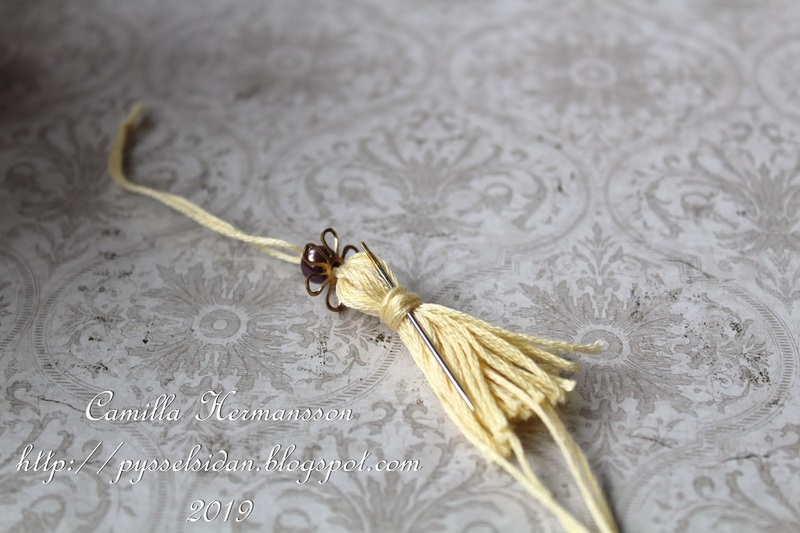 The daffodils were created using the Daffodil Doohickey and stamens from my stash. I made the little eggs from air drying clay before painting with white acrylic paint, inking with chalk ink and adding the speckles with a Distress Ink marker. I added the same embellishments at the other side of the egg box. I made a belly band for the egg box and edged it with lace Doohickey from Vintage Box 3, cut several times. It makes such a pretty edge! I hope you like it and thanks for looking! Have a wonderful Easter! 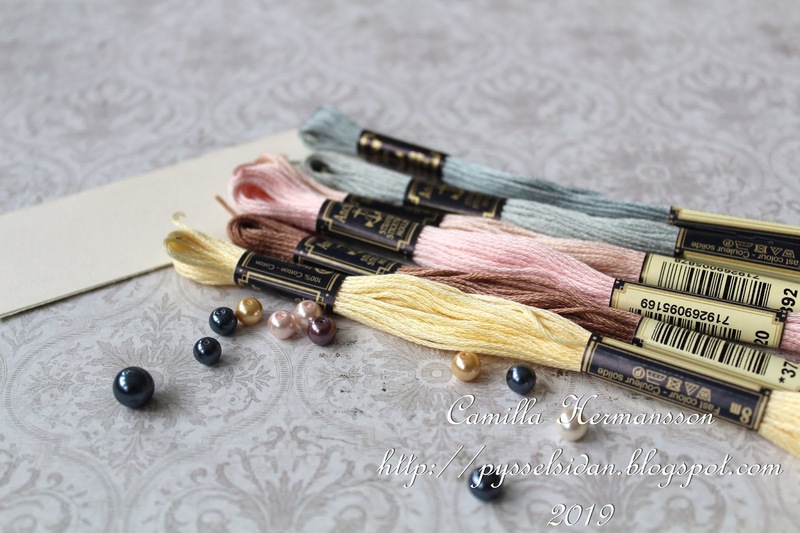 I have coloured in Tilda with Rose Basket from the Pink Lemonade collection in 2014. Have used lots of doohickeys from Vol 8 of Doohickey - basically the wire mesh and the rabbit are both from that collection. 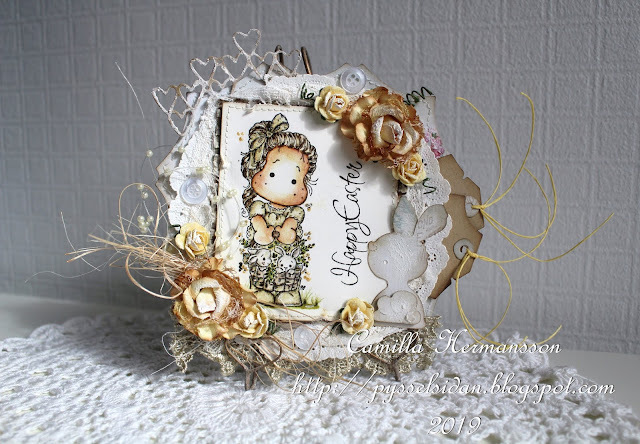 I have used a heart chipboard on the top left corner and added on some flowers from Wild Orchid Crafts. Have used the Tilda Tag in a pocket with vintage seam binding in purple. today I'd like to send a little reminder for our current Challenge "Easter with at least one Animal (or an egg)". For this little Easter Card I've colored Tilda with little Bunny. Hi everyone! I hope you are fine! Here comes a pop up card from me. I am enjoying my Easter holiday now, and the weather is just fantastic! Here is Tilda with Foxy from the Sunbeam collection 2018. And here is the two hedgehogs playing around. You will find them in the same collection. Here you see the card from the side. And how I have set up the elements. I have used Distress Ink, re-inkers and Markers for my colouring. 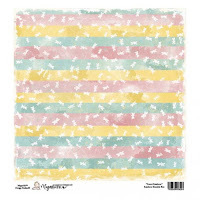 The papers are from Maja Design. Here is the card when it is closed. I use many layers with papers as you can see. Good afternoon everyone, hope you are all well. Sorry I am late to bring you my inspiration, but this month has caught me by surprise, I have just woken up from my nightshift and realised the date! 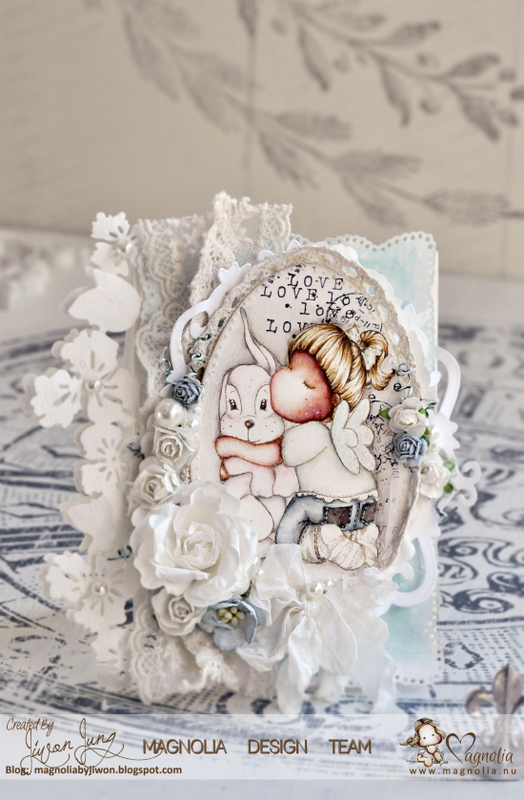 Who saw Magnolia on Hochanda? Who saw that it was me on Hochanda? 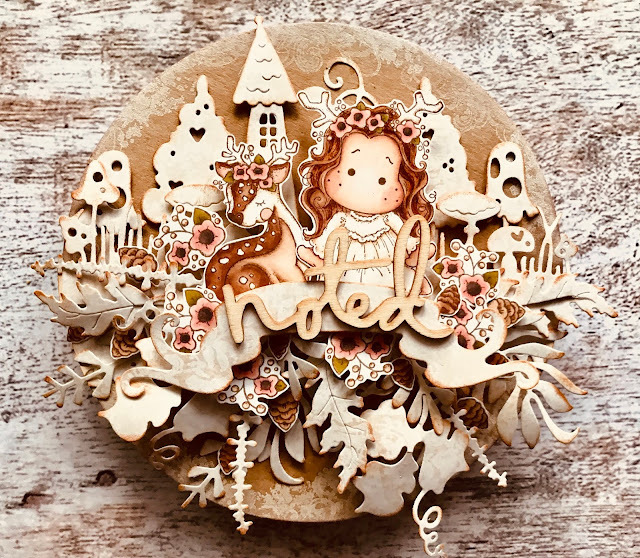 If you want to take a peek at the show click HERE and you can see all of the gorgeous inspiration, and I got to see it all first hand, and believe me when I tell you that they all look so much better in the flesh, I am on this team with some very talented ladies! 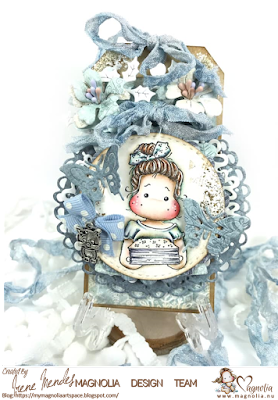 Here is one of the cards that I made for the show, I demonstate how to do the out of the box die technique on the show too, please leave a comment if there is something that you would like to see me demo in future shows!! 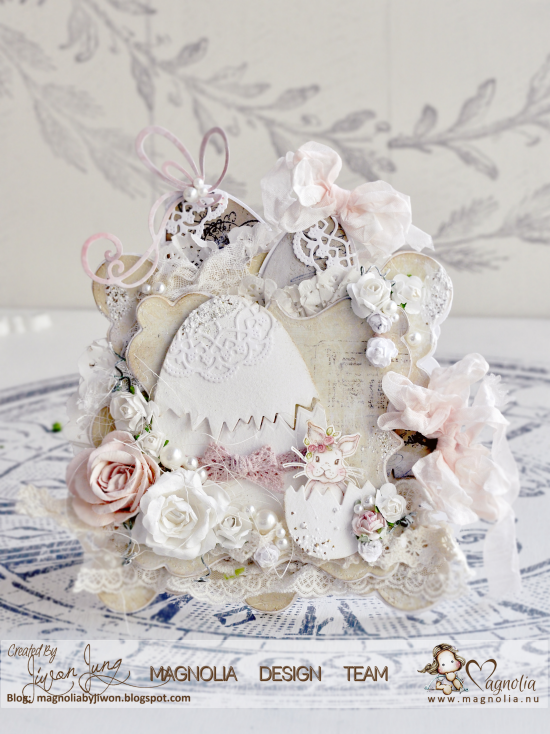 I have used Sunbeam Tilda and the Hedgehog Kit along with some of the dies that were available from Hochanda. I hope everyone is having an excellent Sunday, full of inspiration and creativity !!! 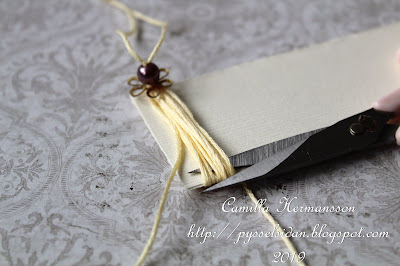 Today is my day to inspire you to make little Present Tag´s. 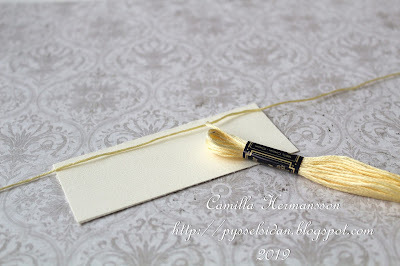 I use them enough to give that special touch to a gift or even to attach to a gift bag and write a little message. 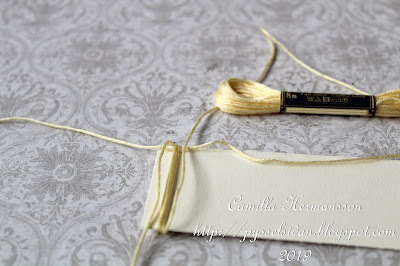 I made two tag's with the stunning kit "Creating Collection Stamp Sheet" and I´ve use the Distress Marker to color. I invite you to participate in our Monthly Challenge and the theme is "Easter"!!! Thank you for stopping by...and have a great day! Today I got a circle card for you. The circle is from 7gypsies board shapes. 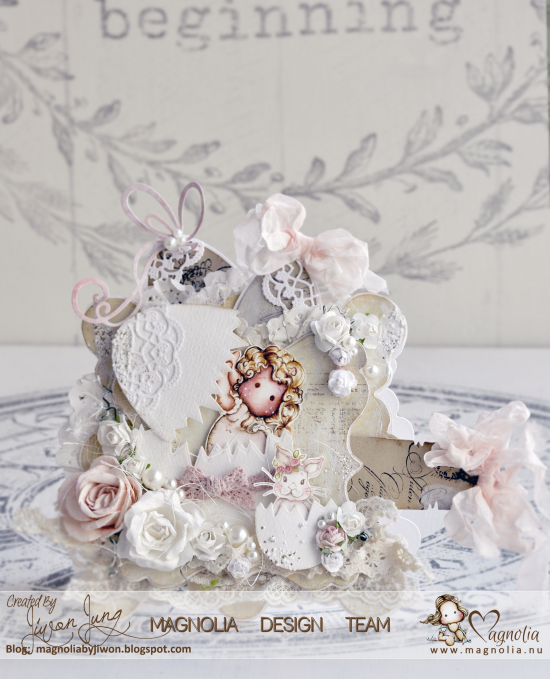 I fill it with one of the Magnolia Day 2017 kit, then diecuts lots of shapes with the same designer paper of choice and arrange them. I wanted to make something whimsical. I really hope you like it, and don't forget to join the TOMIC this April. 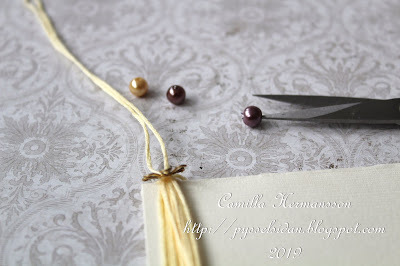 Today is my day to inspire you to make Easter card. 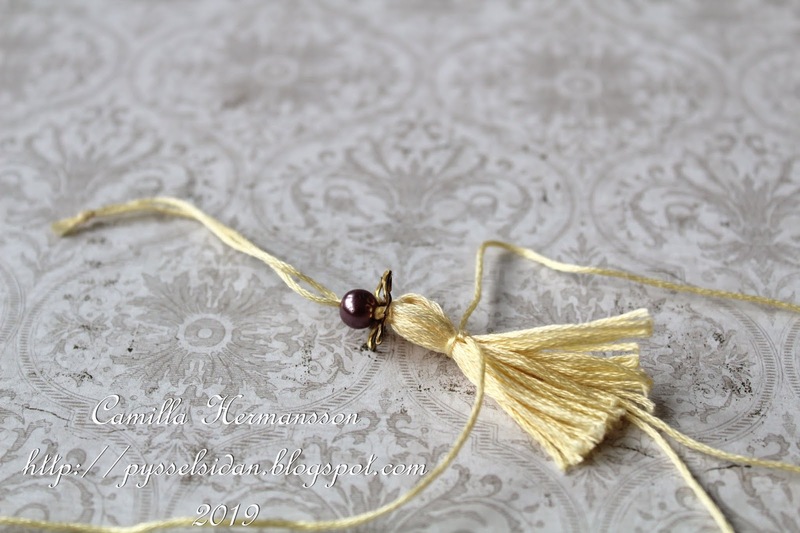 from one of the Magnolia Day kits. As always I coloured stamp with ProMarkers. 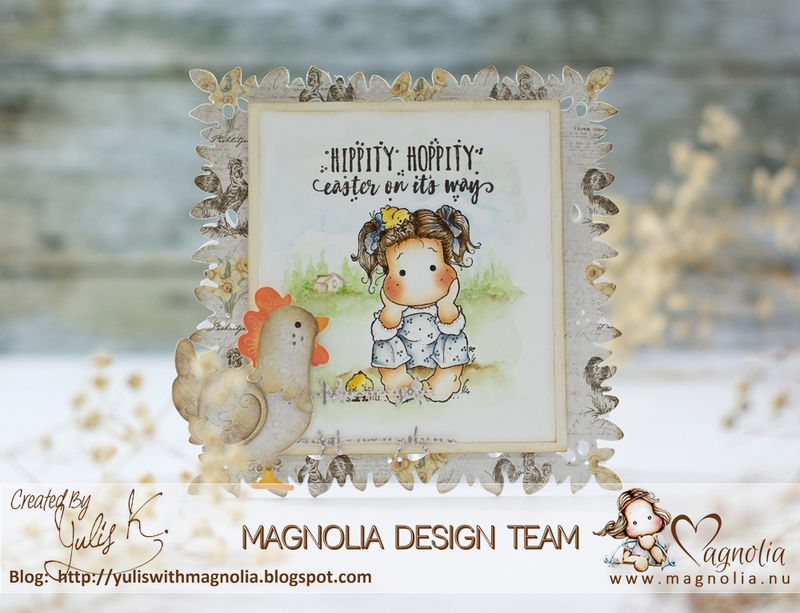 The Official Magnolia Inspirational Challenge! EASTER plus you must include at least one animal on your project (or use an egg). The Design Team will also choose the Top 5 amongst the participants. 1st day of the following month which is also the date of the next challenge. prepared to inspire you for our second challenge. My second card to inspire you is a surprise egg card. Today's protagonist is 'Catch Tilda'. It's a collection of 2013. The name of the rabbit in front is 'Sunbeam Bunnies Kit'. so I wanted to be a DT of Magnolia. 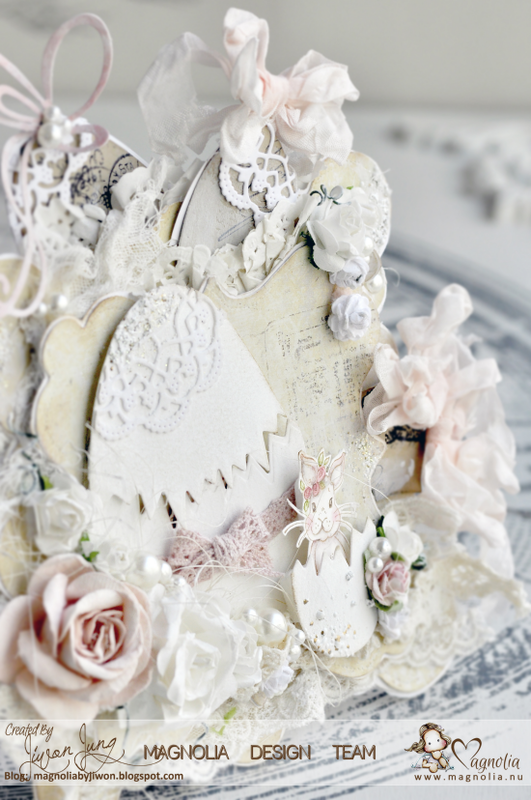 I made it feel like a fairy tale with lovely rabbits on a warm spring day. Tilda and the rabbit is water coloring. 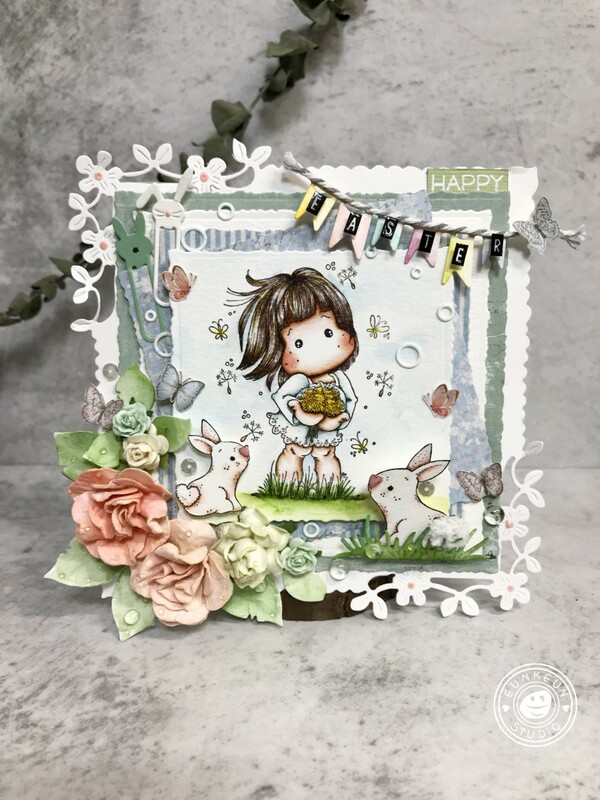 2017 Sweet Rabbits stamp, 2016 Dandelion Tilda stamp. and the leaves around the flowers used Summer Foliage and Strawberry die. I am so happy to have fun with you. Let's challenge you ^ ^ I'll wait for your better work. Thank you for loving my work. Thank you so much for letting us know you a bit better. 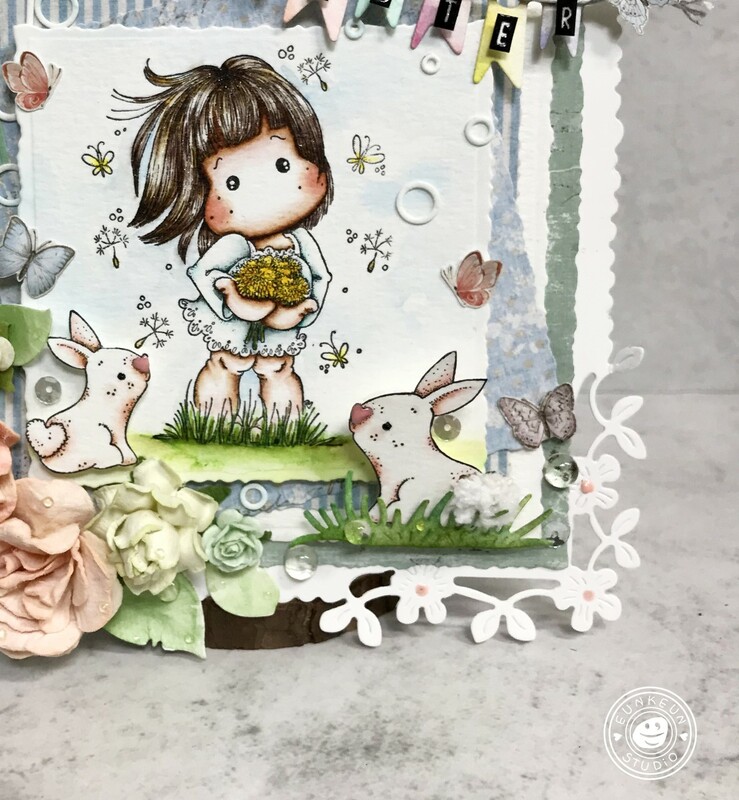 And showing us your stunning Easter card!! Hope it inspired you to make an Easter card for TOMIC this month. · You must use a Magnolia stamp as main image on your project. · There will be a new challenge every month together with the randomly chosen winner of the last challenge. 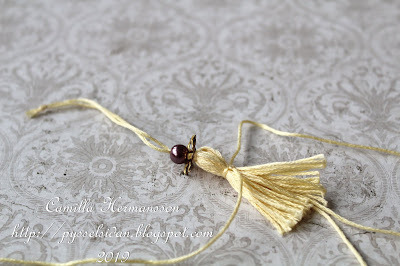 The secret prize will be sent to you directly by Magnolia. ·TOP 5: the 28th every month we will publish the top 5 entries amongst the partisipants of the past challenge. You will receive a special badge to put on your blog. 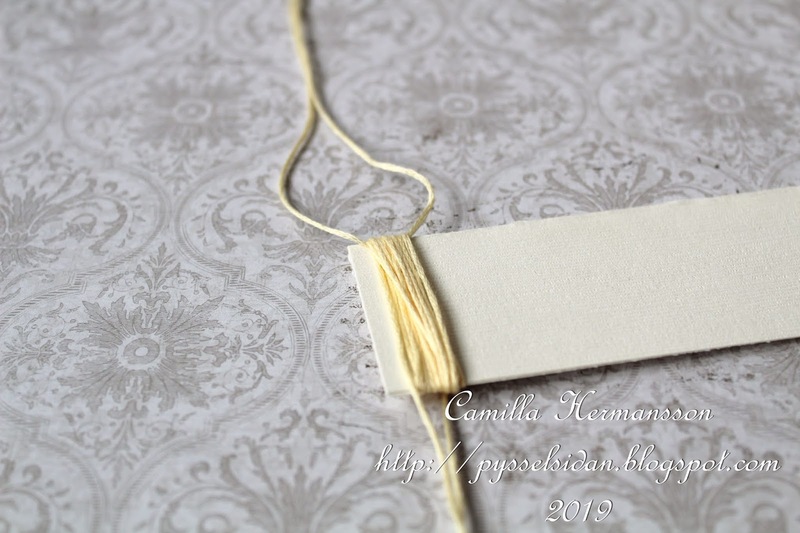 · GUEST DT spot: Each month we will welcome a Guest designer. 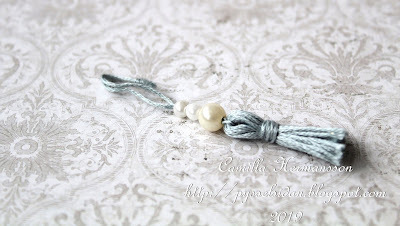 The name of the monthly guest designer will be published on the blog the 28th. The DT members will vote between the TOP 5 for the Guest DT spot winner. · Post your submission respecting the challenge's theme on your blog with a link to TOMIC. · Use the Inlinkz tool to link your submission. A direct link to your blog post and a direct link to TOMIC is required in order to submit your entry. Inlinkz will not allow you to submit if these two requirements aren't followed and will ask you to try again. 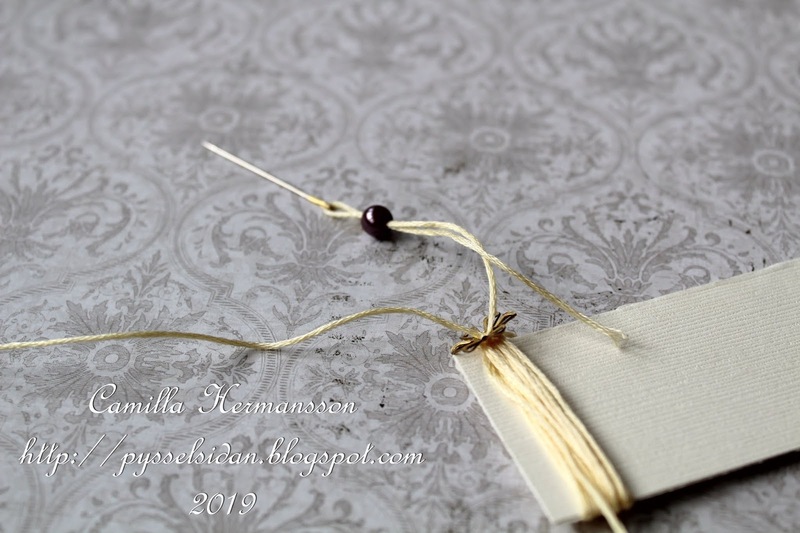 These requirements are necessary as there is a lovely prize donated by Magnolia every month, it's only fair that the challenge should be linked and also this helps the DT to visit your blogs and leave comments. · New creations only (no backlinking please). · You have until the 25th each month to join our challenge. 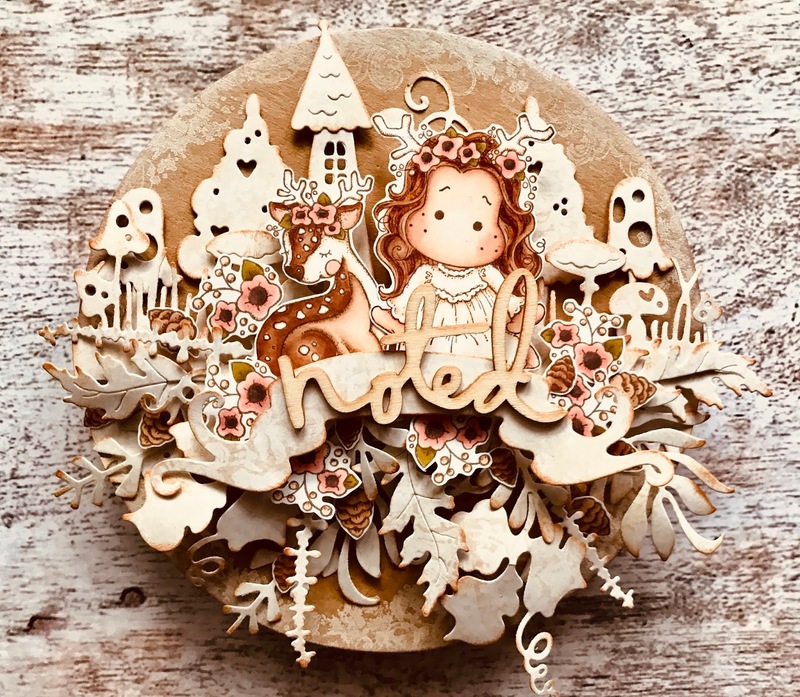 · Cards, projects, boxes, LO are accepted as long as the main image has a Magnolia stamp on it and as it follows the theme of the challenge. ·Turn off word verification please as this will help our dear DT members to leave you comments. · If you do not follow these rules, your submission will be deleted. All artwork on this website is for inspiration purposes only. Nothing on this blog can be reproduced or copied for commercial purposes. Nothing can be used or shared for magazines/e-zines articles, worksheets, classes, or demonstrations or on forums/websites (public or private), social media, without written consent from person creating the item. "Taking copies" of anyone of the pictures to post on a (public or private) site/social media without the owner's permission goes against Copyright too and this applies on all websites/social media. It's best to link to the website instead.... or ask permission from the person who created it... Thank you!